Here at RCS, we recommend AdWords conversion tracking to any businesses that want to be informed about the success of their online presence. We empower businesses with a mechanism on their website that automatically tracks the number of online sales, and we provide detailed reports wherein we research and interpret the data on behalf of our clients. With AdWords conversion tracking, you can know exactly what a visitor did after clicking on your ad. Did they make a purchase or sign up for your newsletter? Did they ask for additional information or take a look at that particular page that features one of your new and exciting products or services? The online reading habits of your target demo are the key to understanding how to maximize your results. 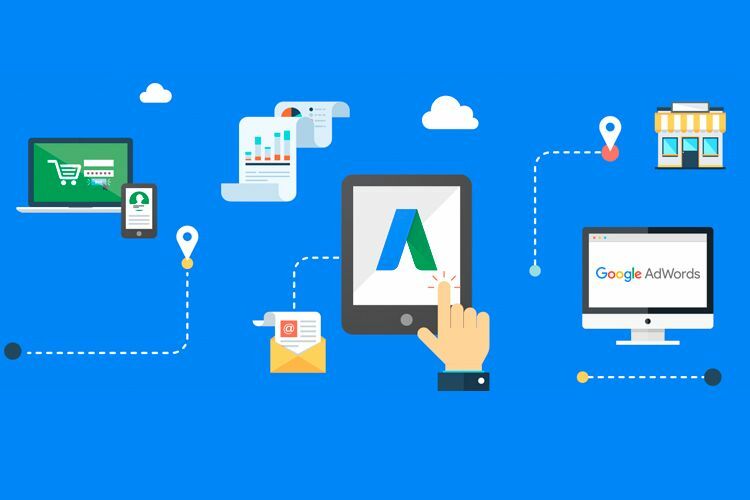 If you are interested in learning more about how we make use of AdWords conversion tracking, and how it can benefit you, don’t hesitate to contact us with questions. The key to driving e-commerce is constant adaptability. You cannot keep up with the ever-shifting digital landscape if your online presence is static; by staying up-to-date on the flow of e-commerce, you can adjust accordingly and always stay at the leading edge of changes in the demands and habits of your target demographic. The professional team of web development experts at RCS offers our clients an unmatched level of expertise and experience in the most effective implementation of AdWords conversion tracking and other tools for monitoring your e-commerce.